The mentality and philosophy of coach Marco Silva was a big part of what lured Lucas Digne to Everton from Barcelona. Digne was never a regular starter in his two years at Camp Nou, featuring from the beginning in just eight LaLiga outings last term and he was subsequently allowed to leave. 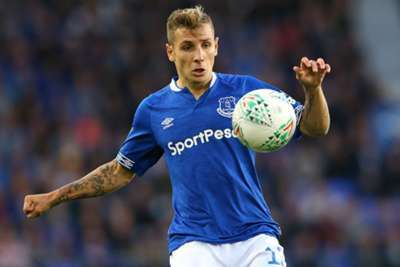 Several clubs were linked with Digne, who had already featured for Lille, Paris Saint-Germain, Roma and Barca despite being just 25, but Everton were ultimately his chosen destination. "The project and the coach," Digne told Sky Sports when asked what made him join Everton. 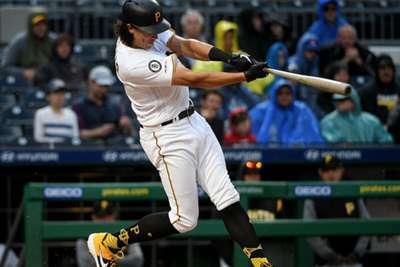 "When I spoke with the coach, he told me good things and I had a good feeling. The new project was very good and we will see what happens in the future. "The coach has a very good mentality for the game, he wants to play with the ball and wants to play offensive football. I like to play this way. "The coach is new and you have a lot of new players. We have a good mix because we have experienced players who have played here for a few years and we can learn together and get the club higher up the table." Digne has featured twice in the Premier League so far this season.